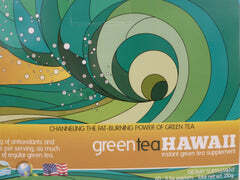 Share some Aloha with everyone by taking a piece of Hawaii home with you. 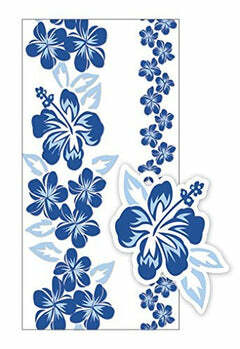 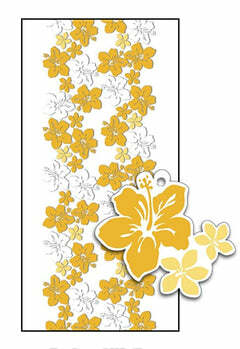 These Hawaii themed products will bring back memories of your enjoyable Hawaii vacation. 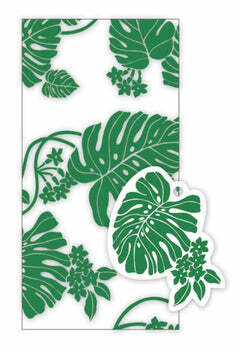 Show these masterfully crafted items and share the wonderful memories with friends and family.